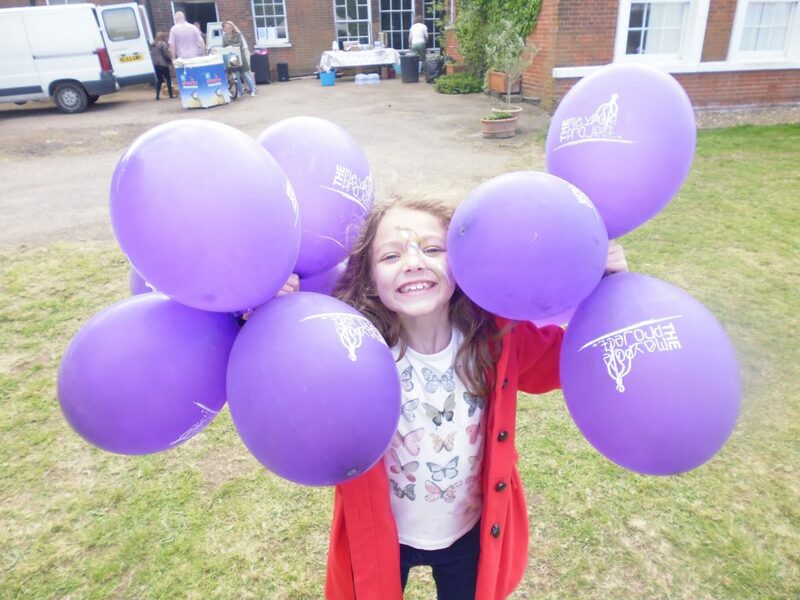 There are lots of ways you can get involved and help make a difference to the lives of children with complex medical needs across South East London. Fundraise for us – it’s fun, plus you’ll make a huge difference to the lives of the families and children we support. Whether you would like to organise your own event or join our team of fundraising volunteers. We would love to hear from you. From bake sales to head shaves we can help and support you all the way! If you have an idea for an event and would like to talk to one of the fundraising team please give us a talk. 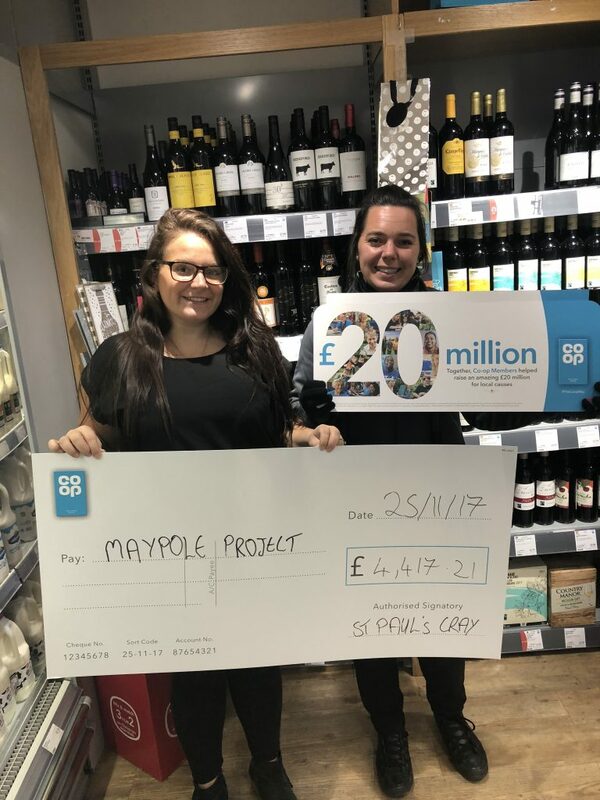 Cake sales, curry nights, pub quizzes, movie nights, barn dances, pamper nights, the list is endless so if you have an idea please let us know and we can help you on your way to raising vital funds for The Maypole Project! Could you adopt a tin? We have lots of collection tins that are looking for new homes, whether it’s for your loose change or in your company’s reception or on your business counter we would love to have your support. We can drop it off and pick it up and all you have to do is give us a call. We are always looking for local groups to help support us whether it is financial, donating resources or maybe volunteering for us. Are you part of a local group that could help? Cadets, scouts, WI’s, Rotary’s, church we would love to get involved.